Limited! Many believe they are and this has colored their beliefs and invariably sabotaged their destinies. But is man limited? No, he is not. 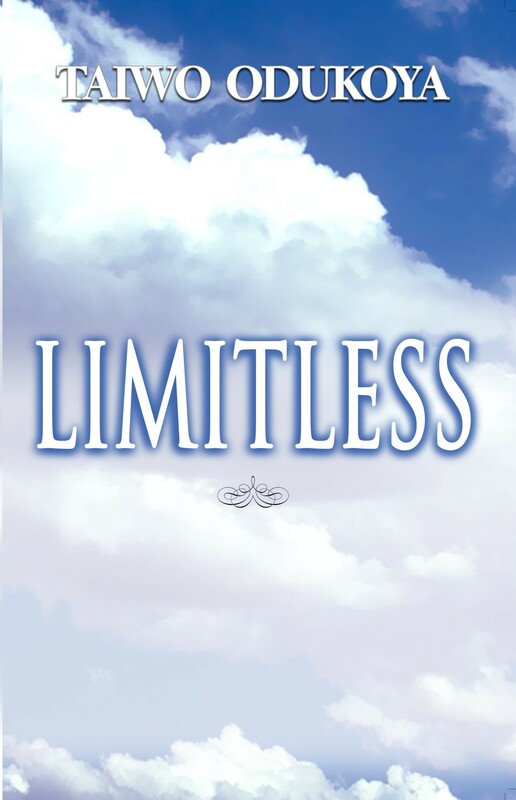 Limitless addresses such issues as, Desire, Optimism, Enthusiasm, Faithfulness, Self-Discipline, Prayer and many other variables that make a limitless life possible. This book was written to set you free to think and act right. You have all you need to accomplish your God-ordained purpose in life. It is time to stir it up!